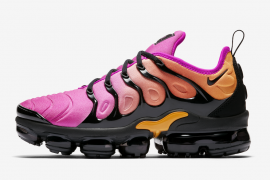 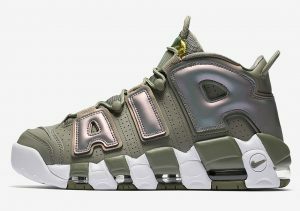 This past year Nike has re-introduced the Nike Air More Uptempo with many fresh new colorways and as the year winds down, the heat is still coming. 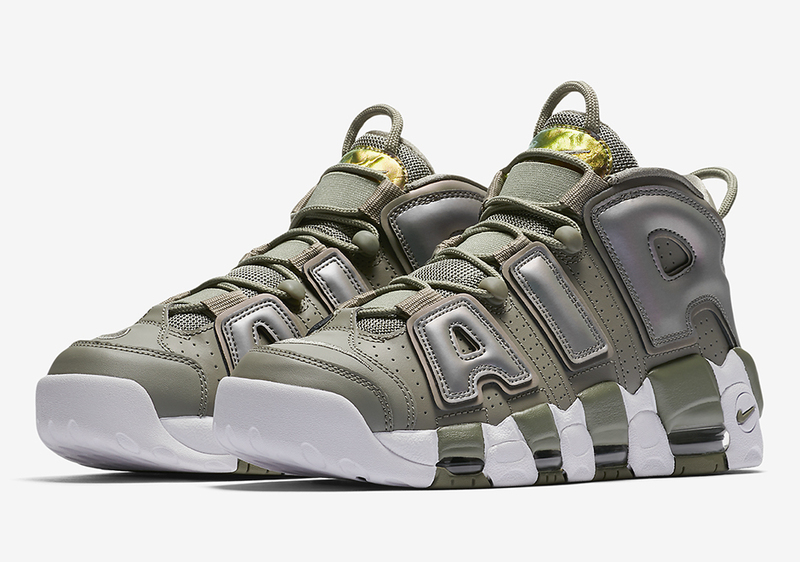 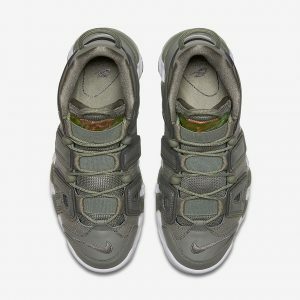 As a new women’s exclusive, the Nike Air Uptempo Olive Iridescent was originally set to release on Black Friday at the Nike x Footlocker Sneakeasy pop-up that ran in NYC from late November 22- Dec 1. 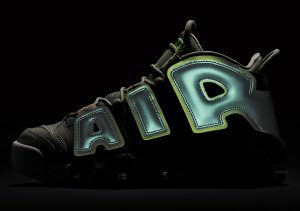 The eye-catching silhouette comes to us this time with reflective hits on the bold “AIR” decals, adding an iridescent glow, truly letting these soles stand out. 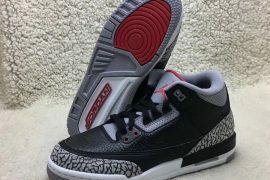 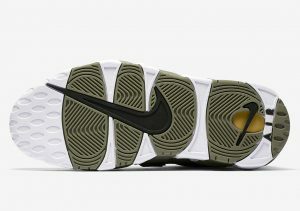 The rest of the design features an olive green upper, the same olive coloring on the midsoles and outsoles, paired with white. 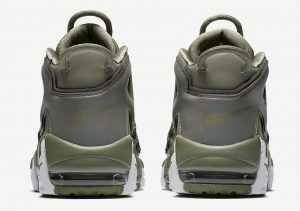 Metallic iridescent detailing covers the tongue, giving the soles the extraness that we love. 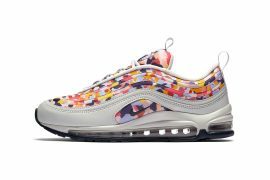 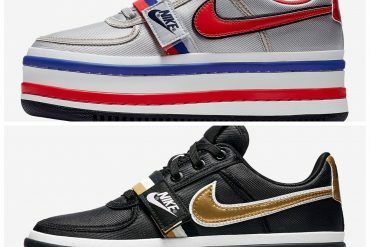 Chx, if you’re looking to stand out, grab these soles for your collection for a retail price tag of $160 on December 21 at select Nike retailers including the Nike SNKRS and Footlocker mobile apps.